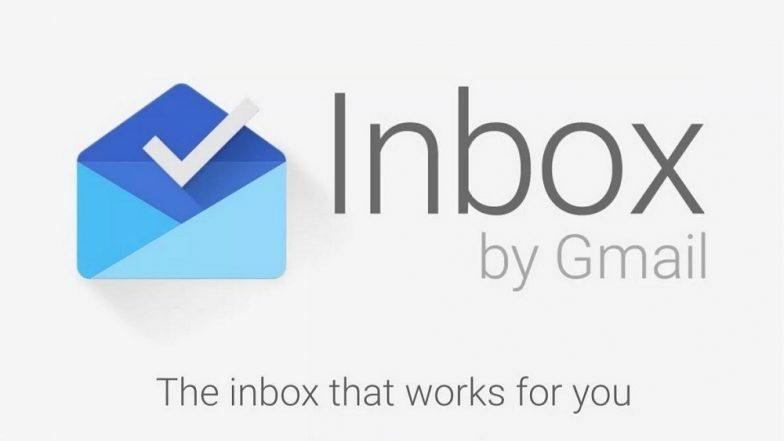 San Francisco, March 20: Google is shutting down on April 2 its email app "Inbox" that gave users options like advanced filtering, message snoozing and more visual organisation. The search engine giant first hinted at bringing the app to an end last year, but it was not until recently that the users started seeing a more specific shutdown date, GSMArena.com reported on Tuesday. Google Celebrates Spring Equinox With an Animated Doodle. However, an iOS-only email client named "Spark" will be launched for Android right around the time Google retires "Inbox". IRCTC Ticket Booking on Google Pay! Here Is How to Buy Indian Railway Tickets Online Directly on Google Pay App. "This, according to the tweets it has been replying to Inbox users on Twitter. Perhaps 'Spark' will be able to fill a void that will be left by 'Inbox'," the report said.